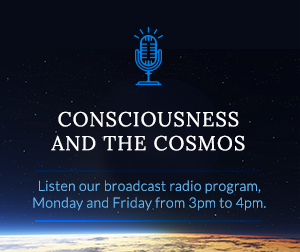 A place for the expansion of consciousness, for those times when you are yearning for a transformative experience. ¿What is Comosophy? ¿What is Uksim? 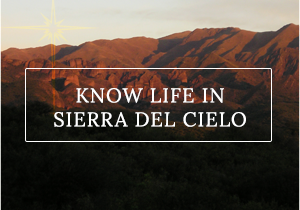 Life at Sierra del Cielo aims to approach simplicity. Through persistent rehearsal, we seek to de-identify ourselves from the ballast that encapsulates the essence on this planet. The dynamics and doctrine of the current culture does not offer an evolutionary way-out for those who feel the inner call and perceive the urge to attune to new life patterns. 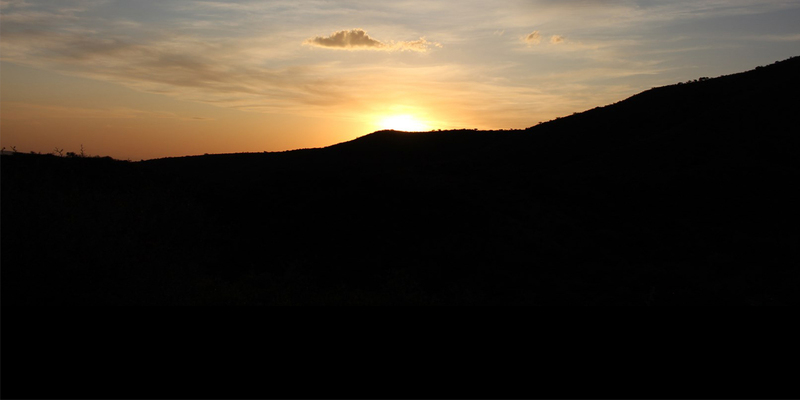 Sierra del Cielo aims at deepening updated energies constantly, by sustaining a state of receptivity, which goes hand in hand with the relevant purification of the group that lives in the center as well as of visitors.